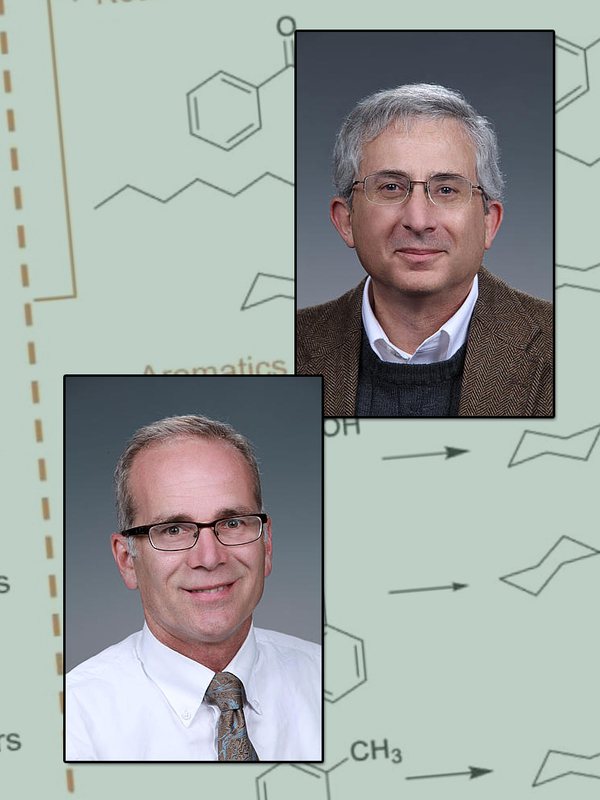 Robert Weber and Johnathan Holladay wrote an invited review article on a process that could play a significant role in reducing China's demand for petroleum and transforming costly waste disposal into an economic resource. Reducing China's demand for petroleum and transforming costly waste disposal into an economic resource are the benefits of turning urban garbage and sewage into liquid fuel. To do so, scientists must overcome three major challenges. First, the waste is diverse. Carbon-rich materials that can be turned into fuels must be separated from the rest. Second, it's not energy efficient to ship the geographically dispersed waste to a central refinery. The work must be done onsite. Finally, the refineries need to be scaled to handle the amount of available feedstock. These refineries will process far less material than traditional petroleum refineries. Meeting these challenges demands a safe, modular approach that eschews costly chemicals or high temperatures. Where are we in meeting these challenges? How do we best overcome them? Answering these questions are Dr. Robert (Bob) S. Weber and Dr. Johnathan Holladay of Pacific Northwest National Laboratory (PNNL). In their invited article, they drew upon their expertise, recent advances at PNNL, and a pantheon of research to review a possible process for turning waste into fuels. The process is based on using electrochemistry to upgrade bio-oil produced by hydrothermal liquefaction. Further, the authors evaluated the feasibility of the proposed chemistry as well as the economics involved. The article is available in a special issue of Engineering, the flagship journal of the Chinese Academy of Engineering. Robert Weber leads research in heterogeneous catalysis and manages the business sector for the Physical and Computational Sciences Directorate. He is a member of the Institute for Integrated Catalysis at PNNL and has more than 20 years of experience working in academic institutions, international chemical companies, governmental agencies, and consulting firms. Johnathan Holladay has led research focused on creating better catalysts and processes to turn biomass feedstocks into chemicals. At PNNL, Holladay is known for his research and business acumen. He oversees PNNL's $15 million per year research portfolio on biofuels, bioproducts, and bioenergy. He's experienced in organizing consortia of national laboratories, industry, and academia. Sponsors: This review summarizes discussions from a workshop funded by contributions from the Department of Energy's Bioenergy Technologies Office and the Bioeconomy Institute of Iowa State University. The article was written with funding from sources including Pacific Northwest National Laboratory's Institute for Integrated Catalysis and Chemical Transformations Initiative.